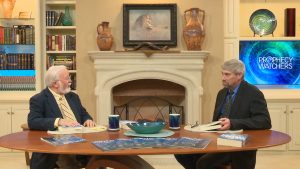 Do you tend to avoid studying books of the Bible like Revelation and Ezekiel? 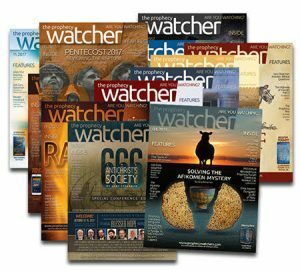 Does it feel like words such as rapture and apocalypse fly right over your head? 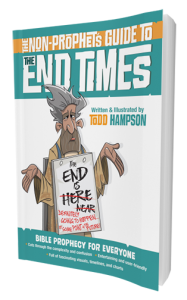 It’s common to dismiss these and other topics related to Bible prophecy as irrelevant and…well…too complicated. 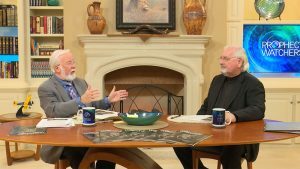 Prepare to be blessed in an entertaining and meaningful way! 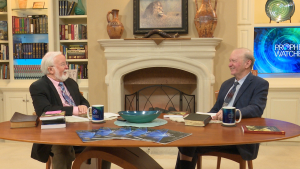 Gary Stearman and Todd Hampson discuss The Non-Prophet’s Guide to the End Times which combines engaging illustrations with down-to-earth explanations to help you navigate the ins and outs of Bible prophecy. There’s no better time to grasp God’s plans for the future—and for you—than this very moment. 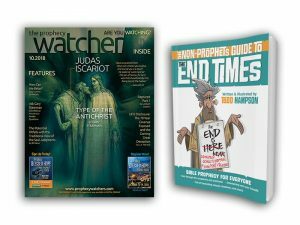 The End Times Prophecy Package – by Todd Hampson A LIFETIME MAGAZINE SUBSCRIPTION and a FREE BOOK! PLUS FREE SHIPPING**USA ONLY**!